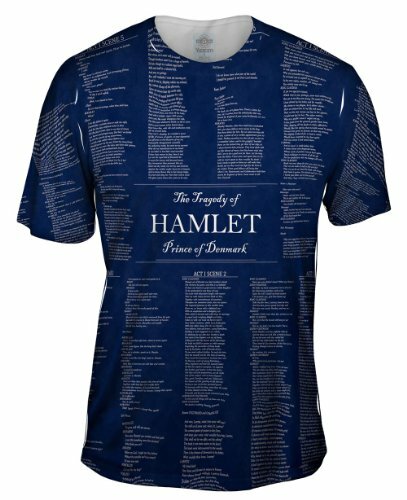 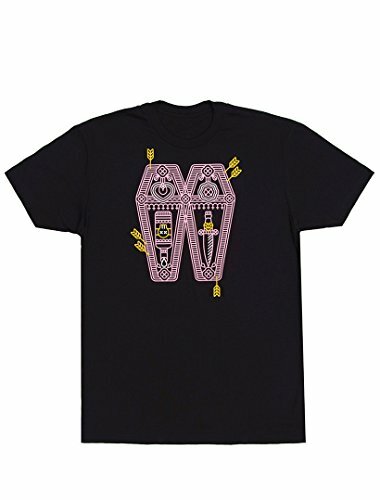 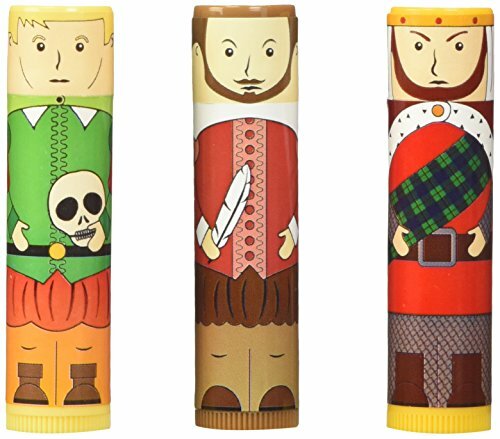 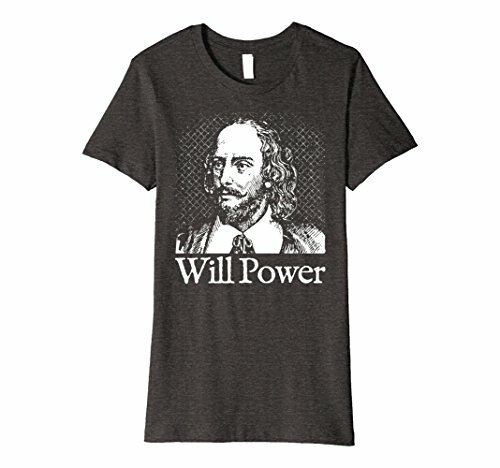 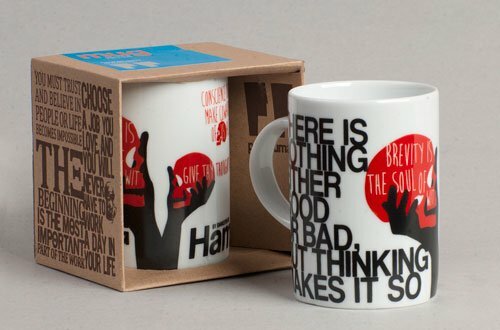 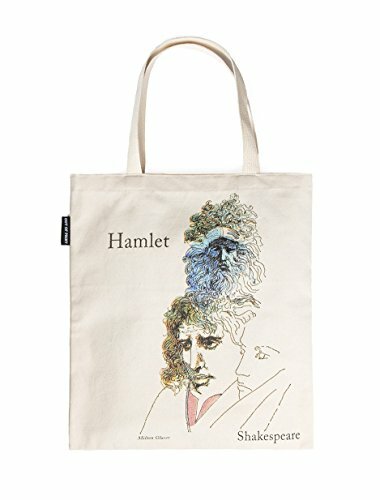 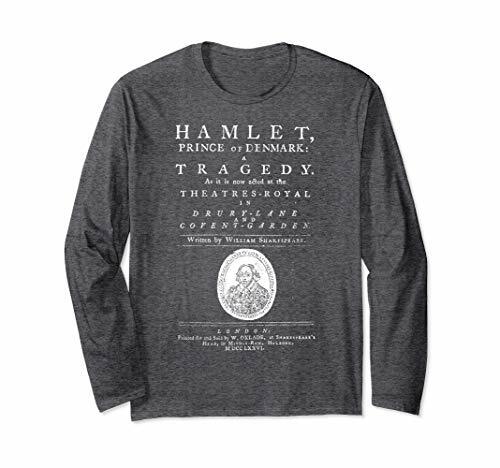 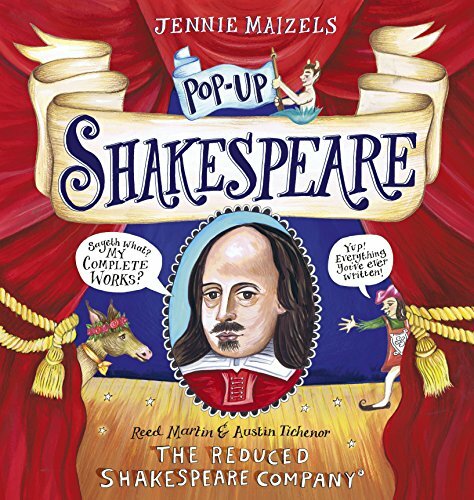 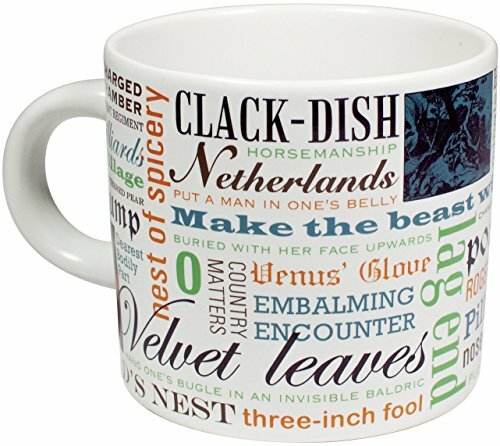 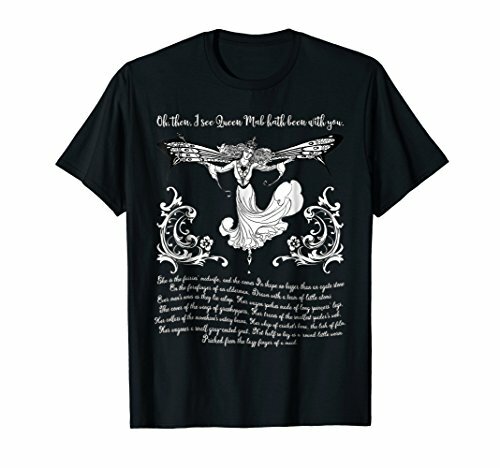 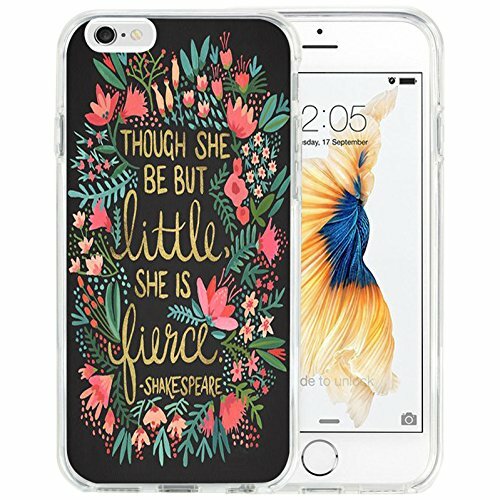 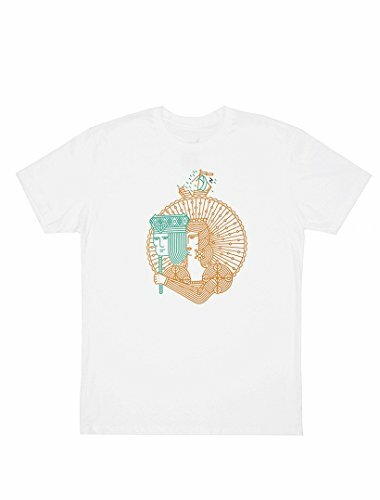 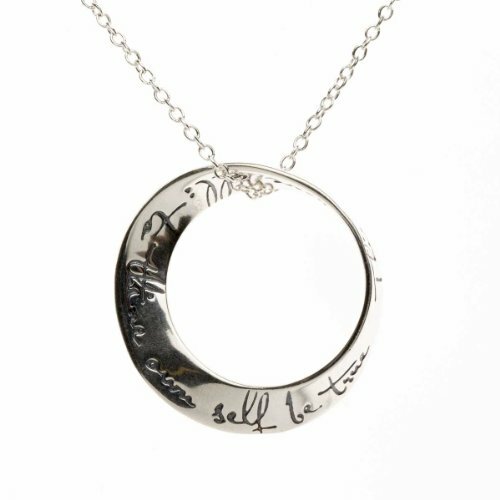 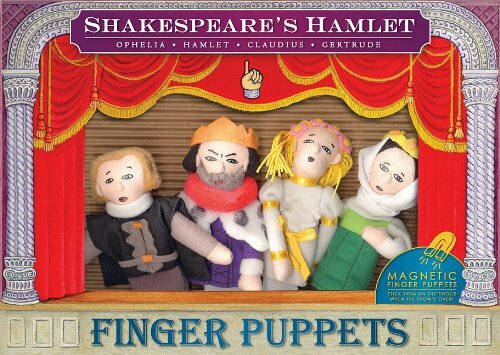 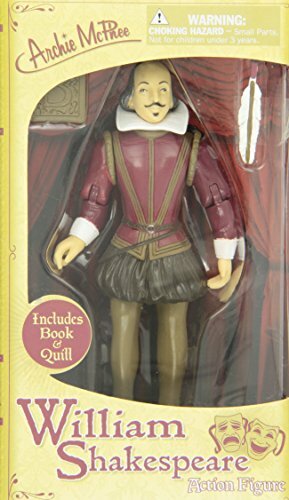 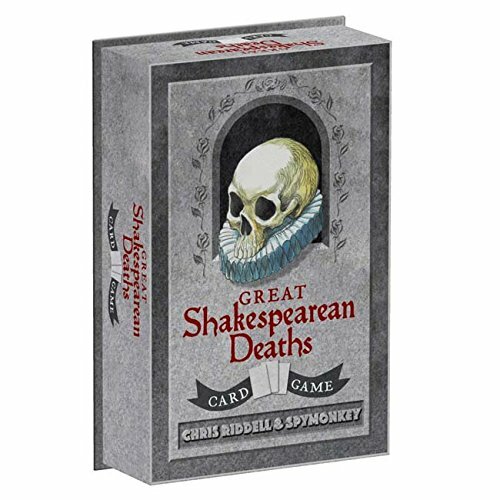 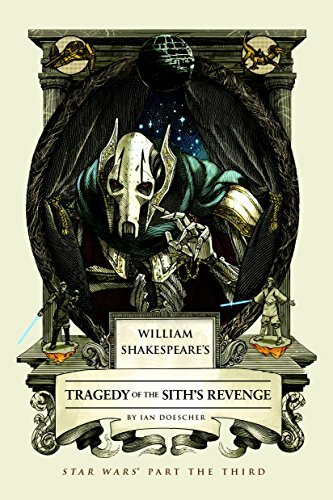 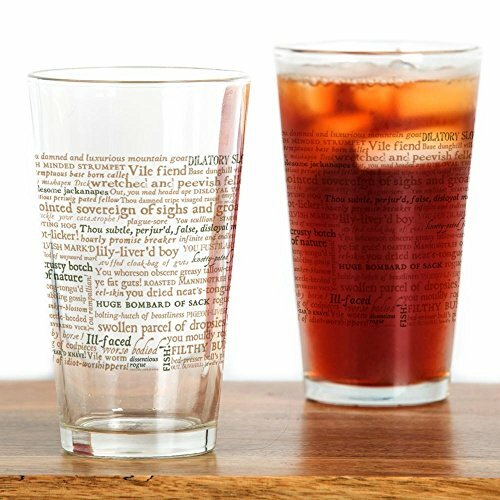 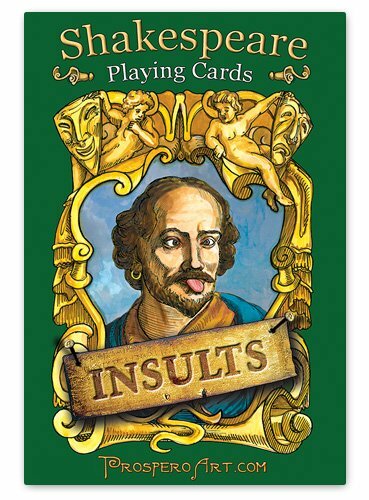 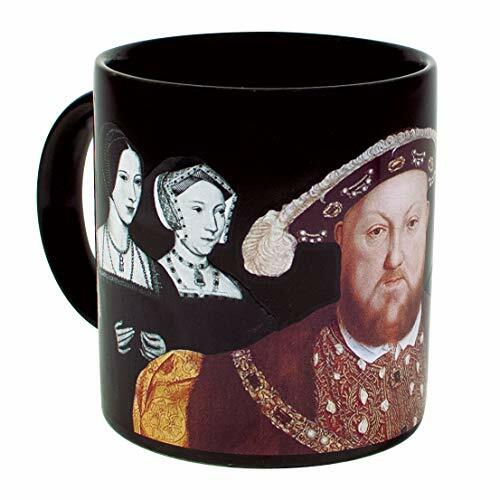 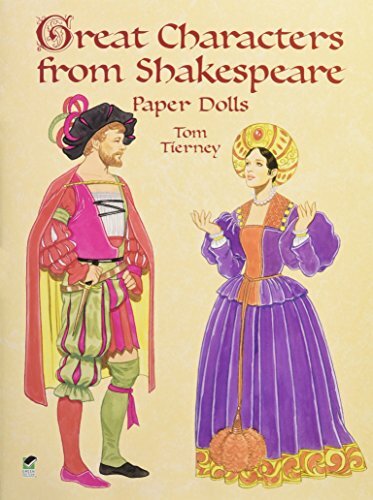 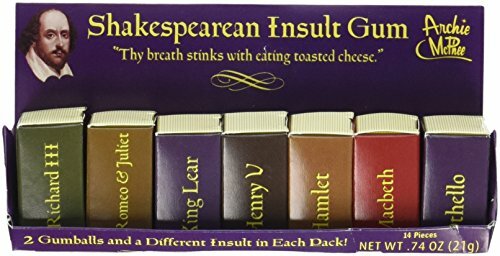 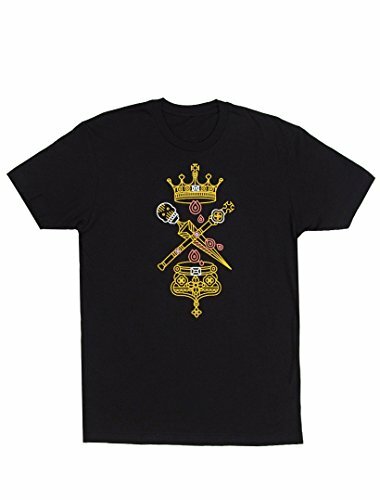 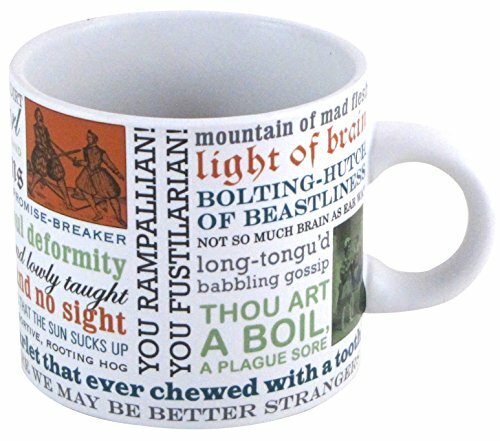 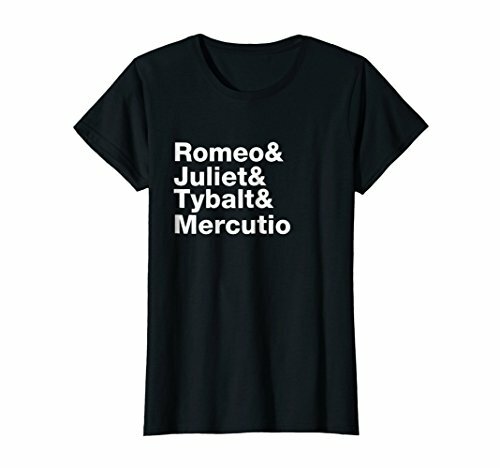 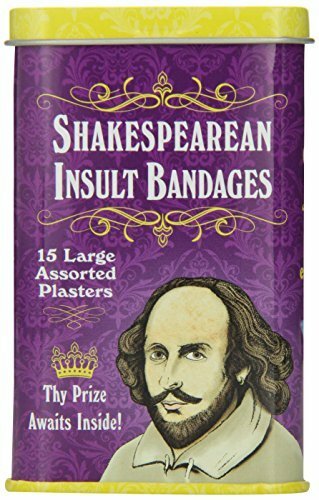 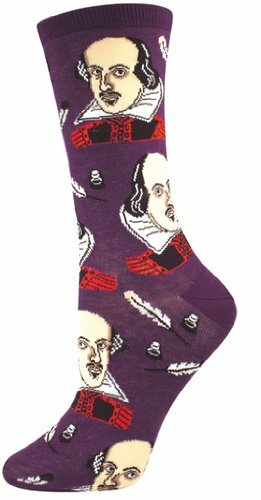 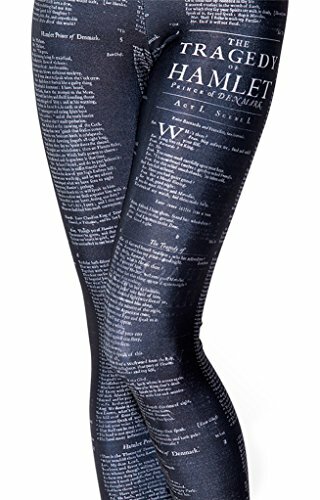 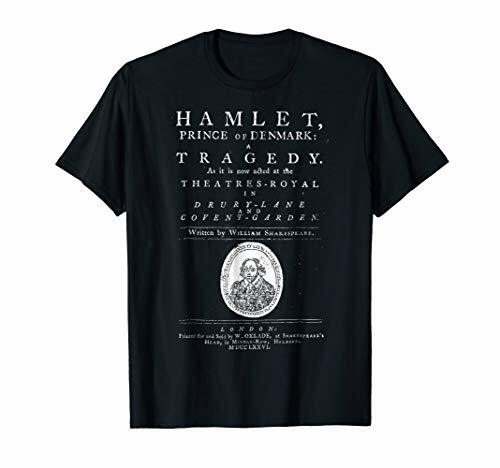 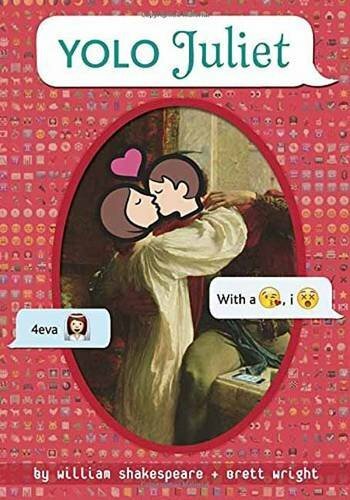 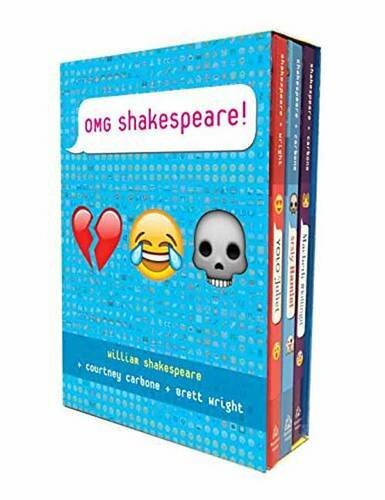 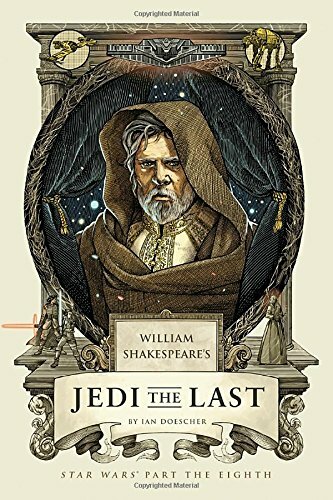 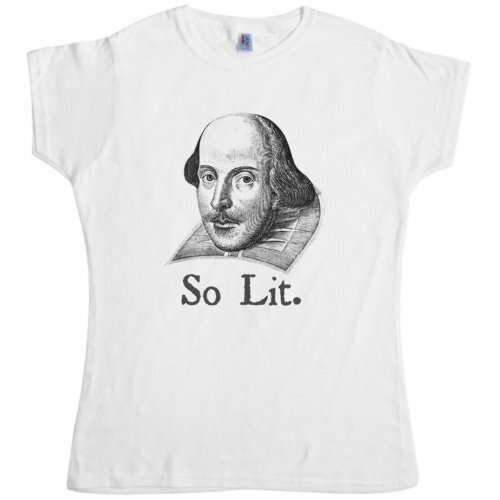 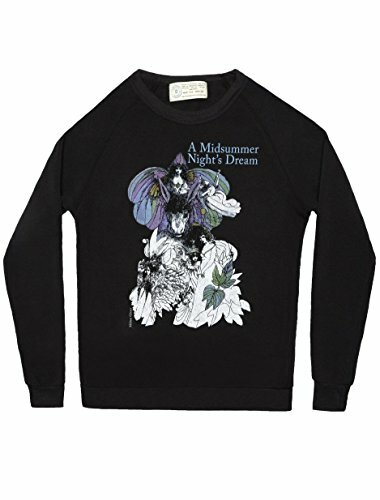 If you're searching for an AWESOME gift for a Shakespeare fanatic, then you've come to the right place! 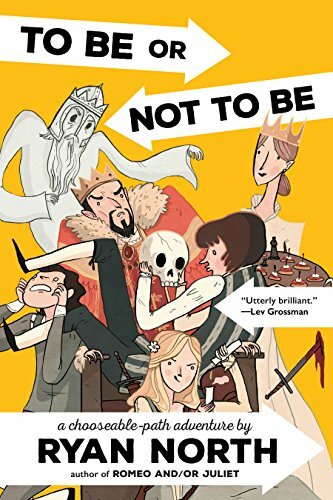 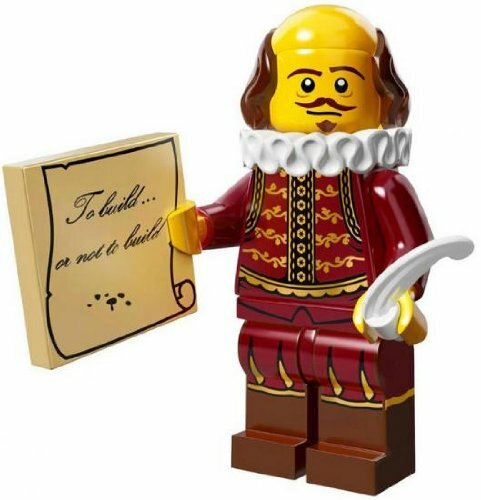 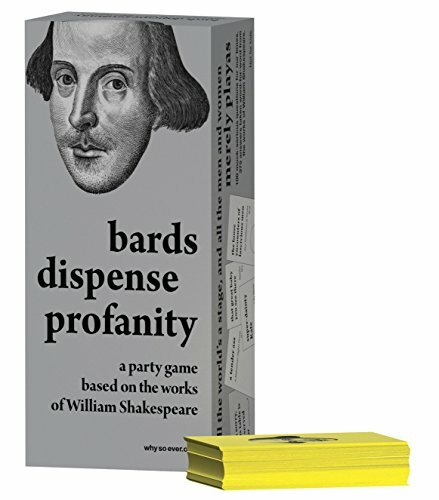 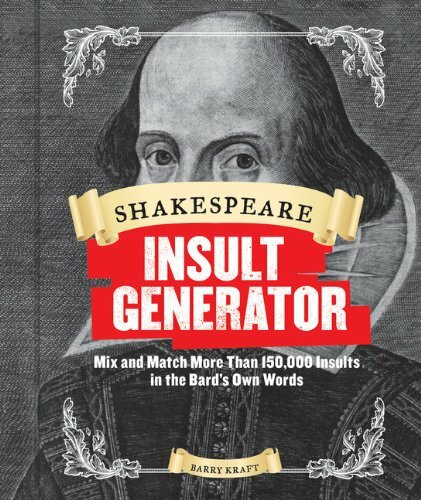 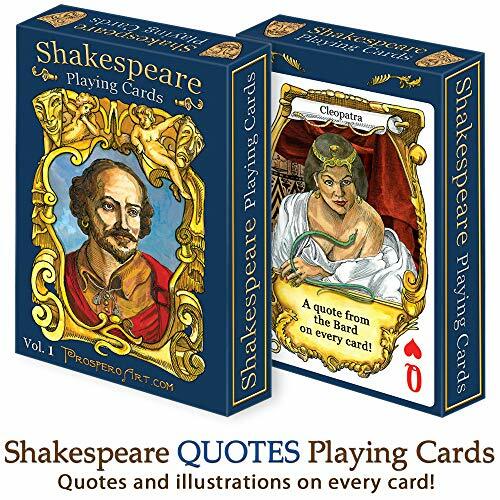 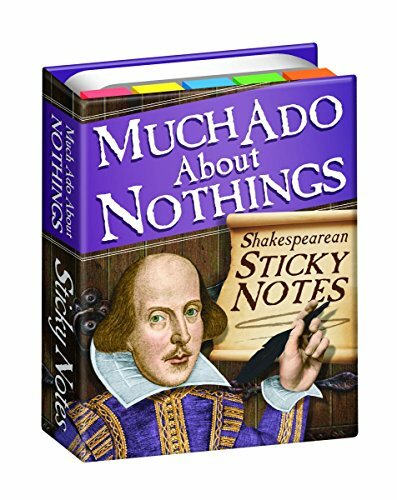 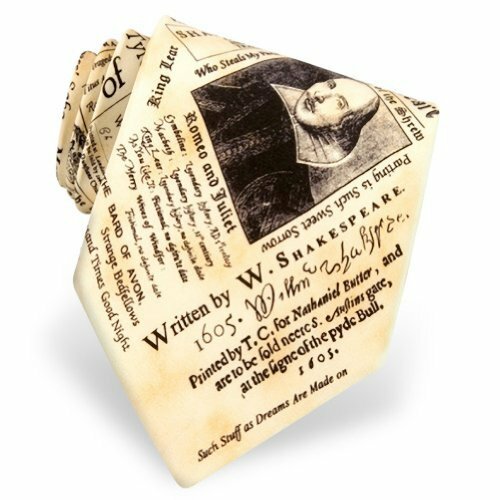 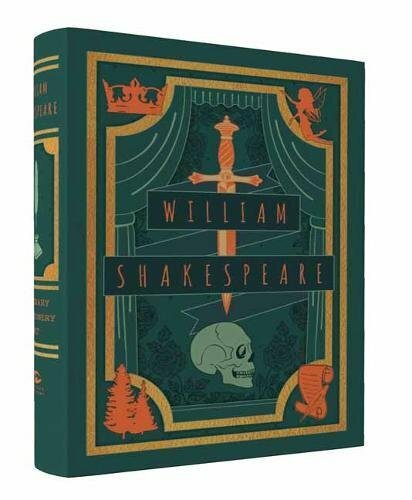 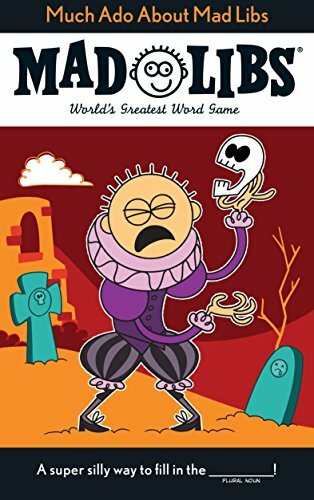 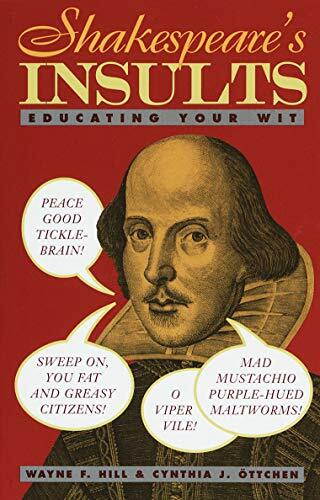 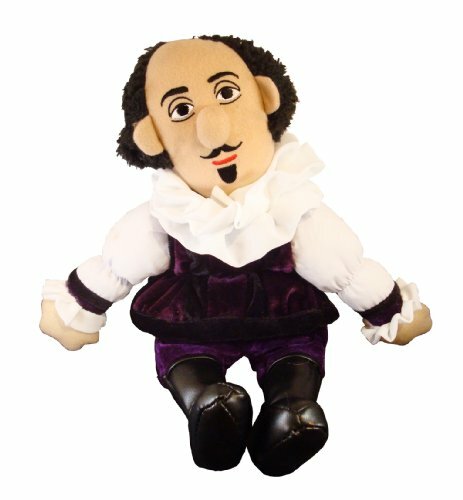 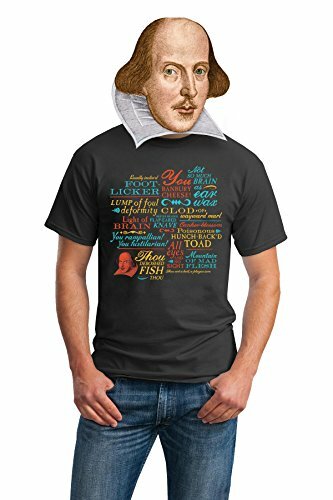 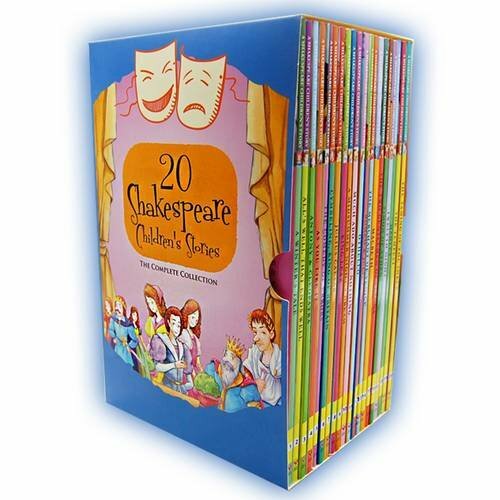 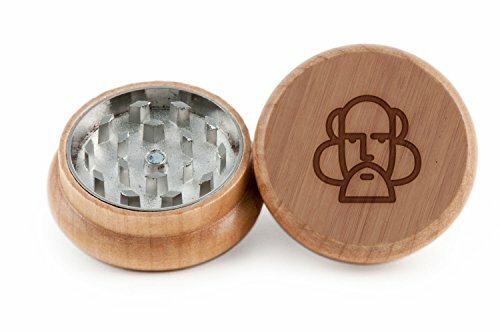 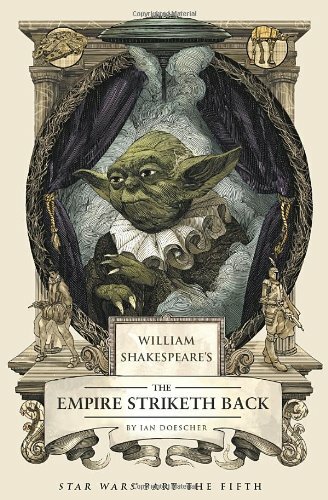 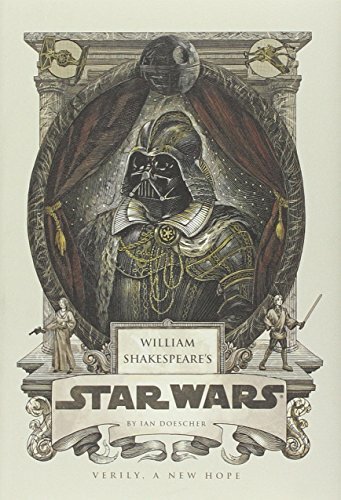 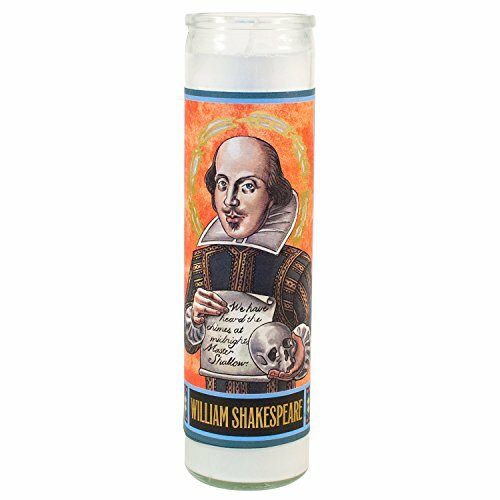 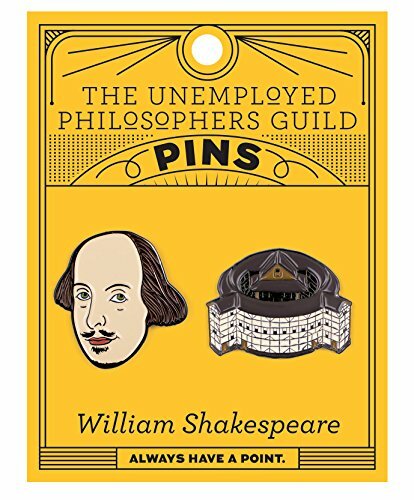 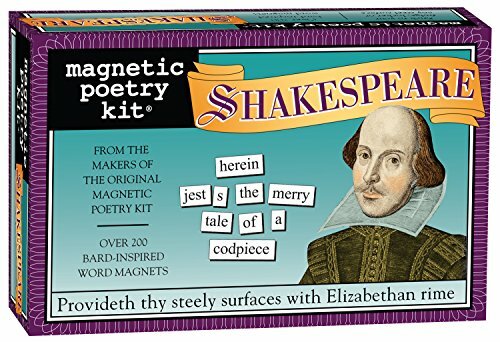 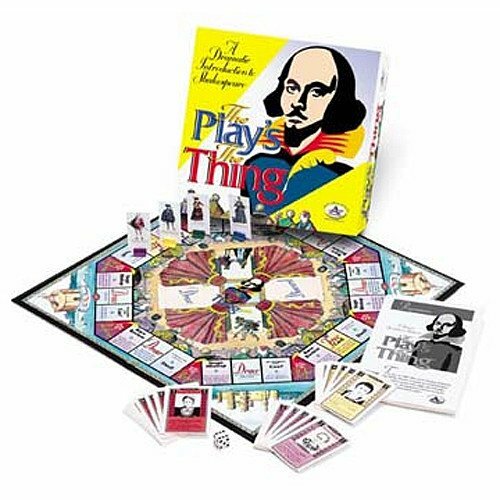 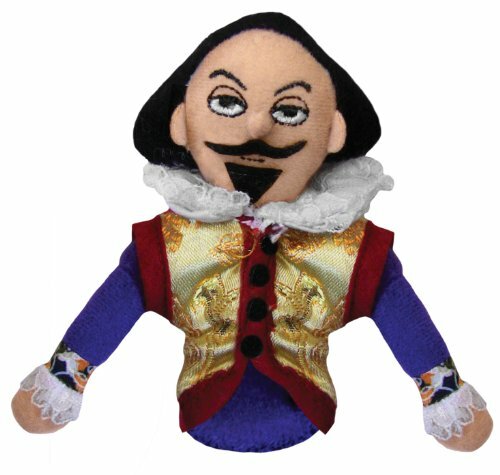 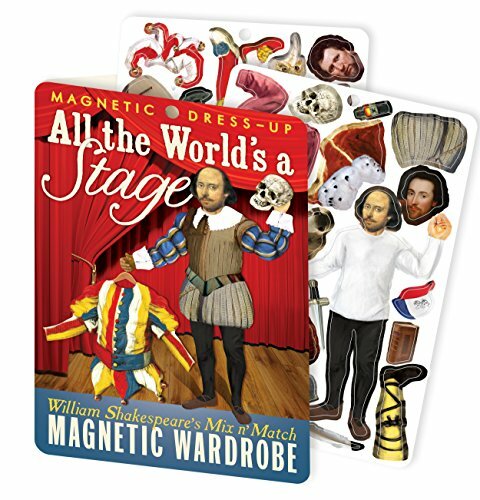 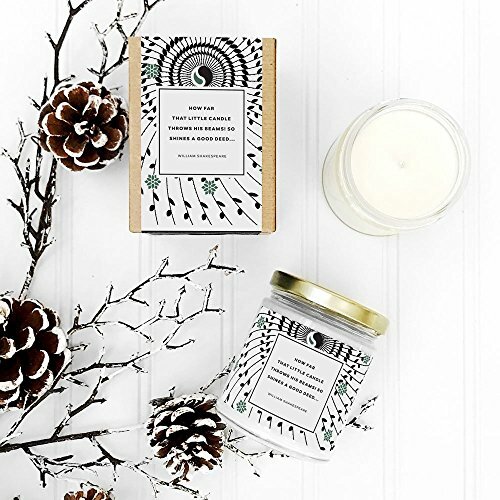 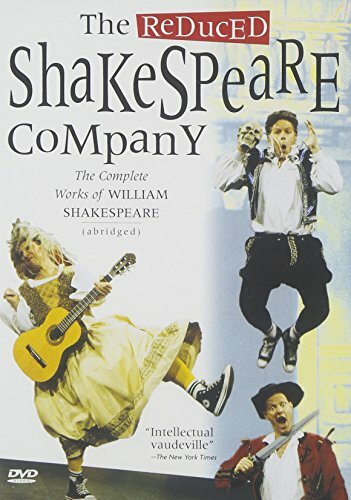 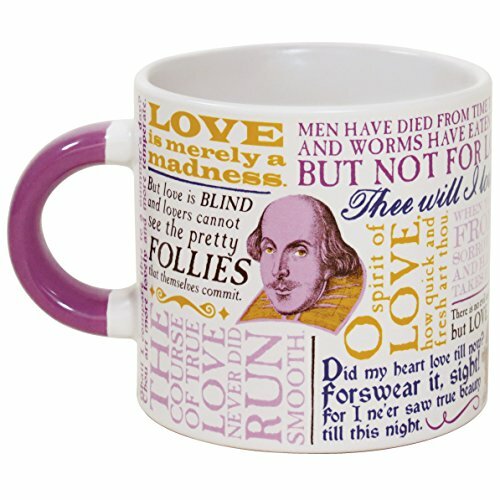 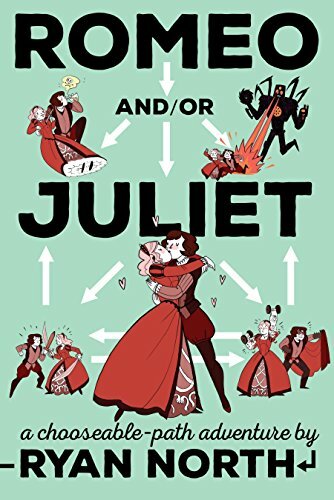 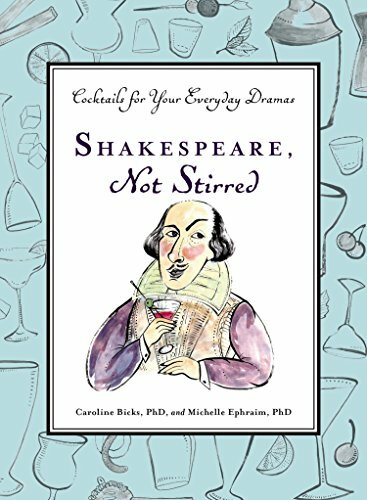 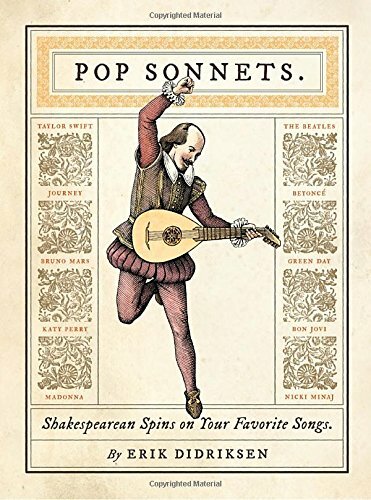 Our William Shakespeare gift guide is packed with fun gift ideas that any Shakespeare admirer is sure to delight in. 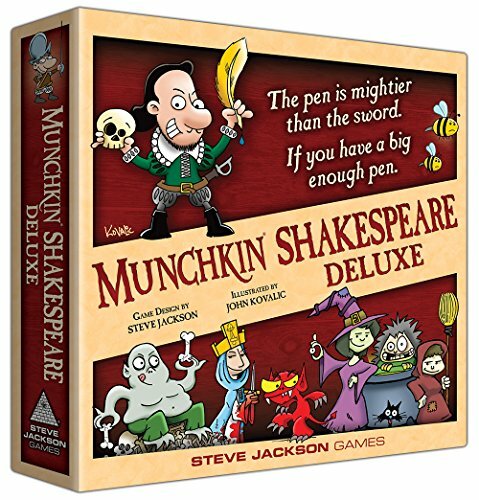 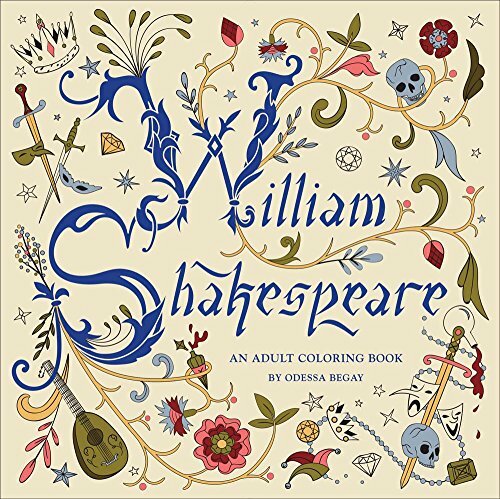 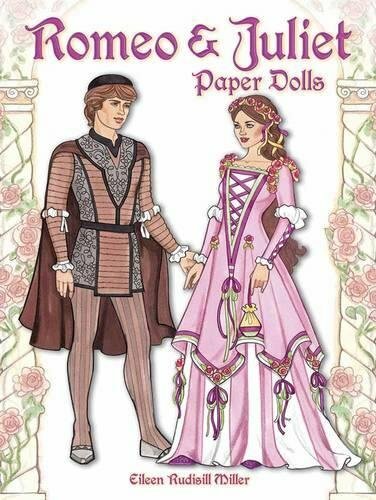 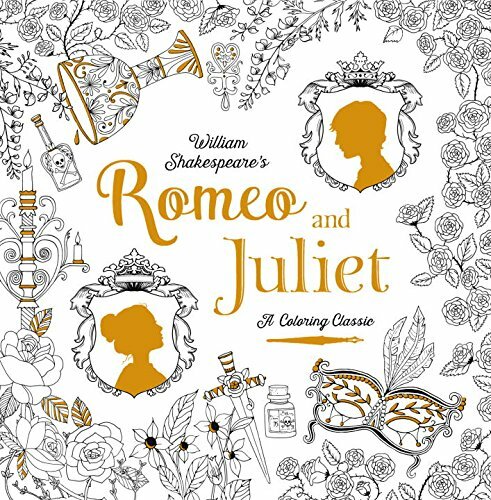 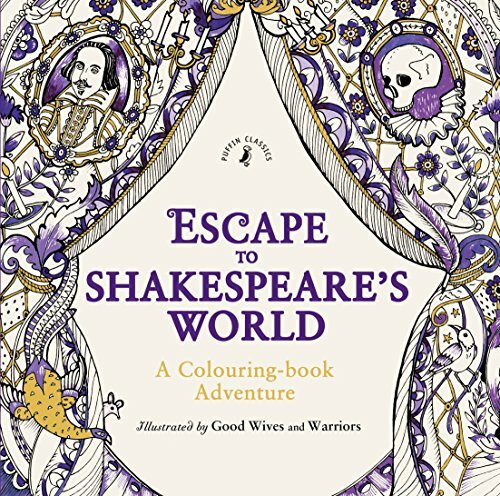 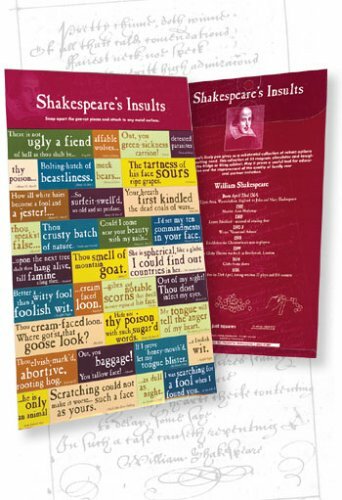 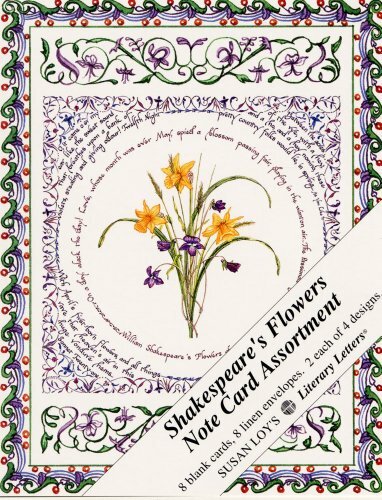 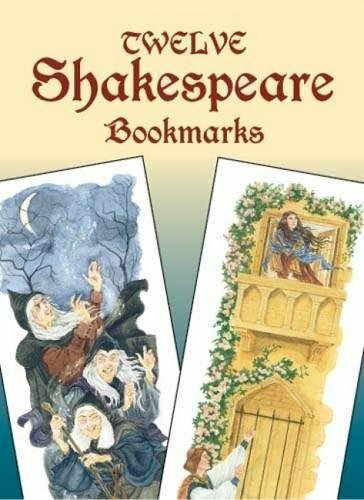 From beautiful art prints and coloring books to silly Shakespearean insult swag and books inspired by the Bard, there's a little something for every taste and style here! 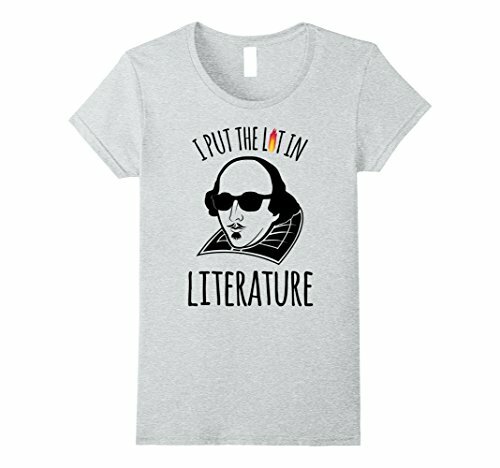 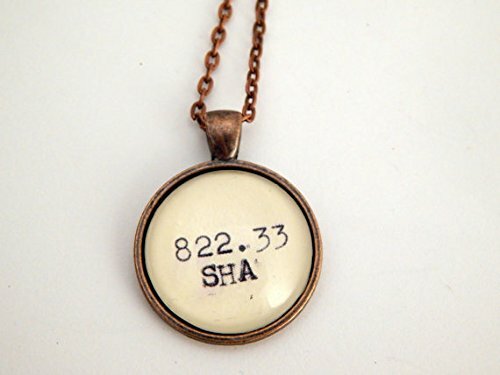 Full disclosure: This blog post includes affiliate links, and Dear English Major will receive a small percentage of any sales at no extra cost to you. 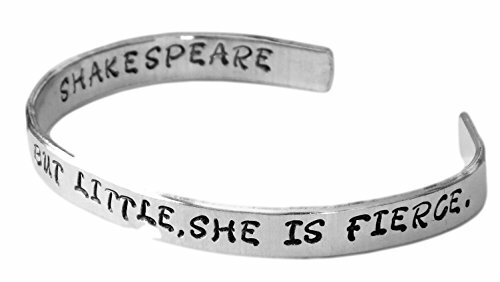 Thank you very much for helping us fund Dear English Major! 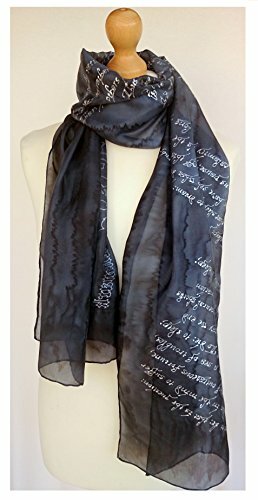 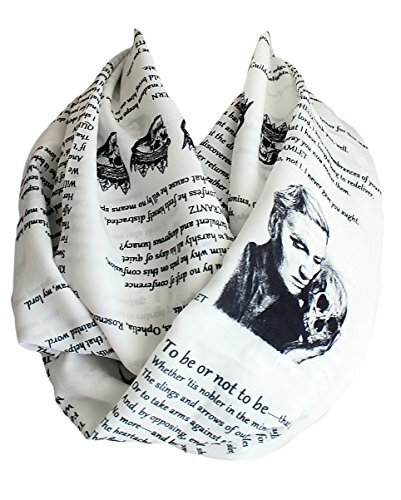 Infinity book scarf with a quote from the "Romeo and Juliet"
56 William Shakespeare Quotes. 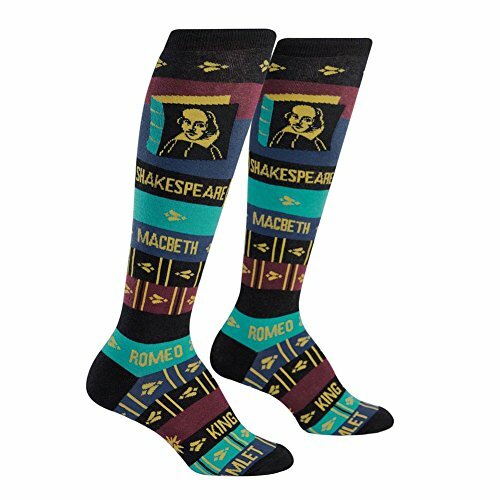 60 Colours/3 Sizes. 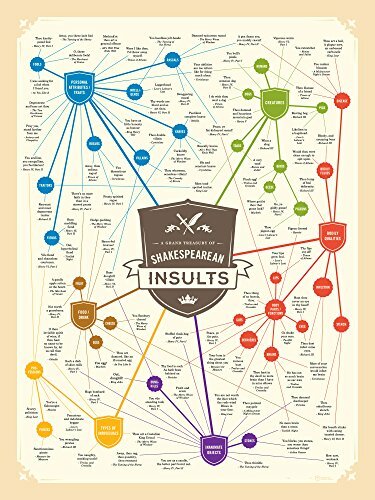 Library Poster. 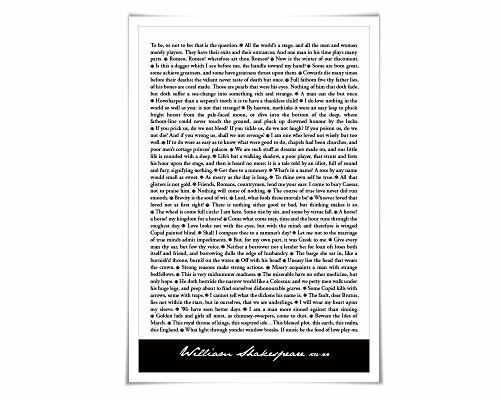 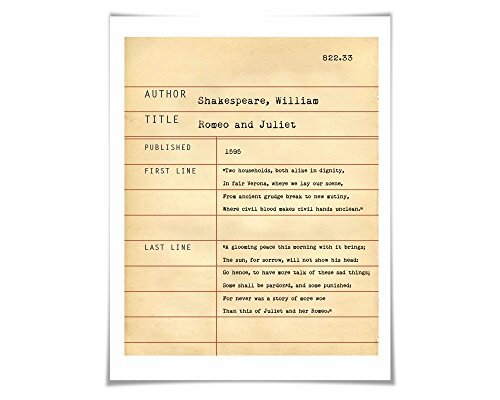 Theater Literary Literature Art Print. 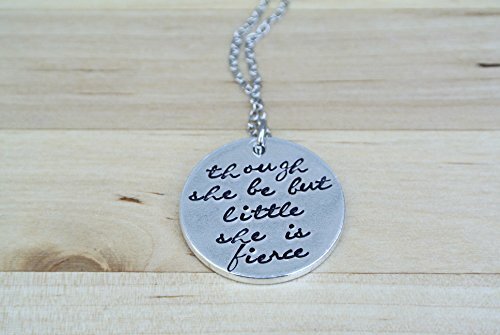 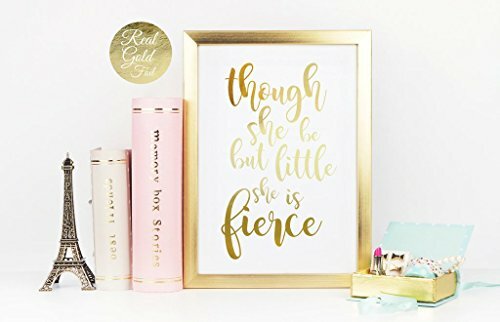 Though She Be But Little She is Fierce Gold Foil Print. 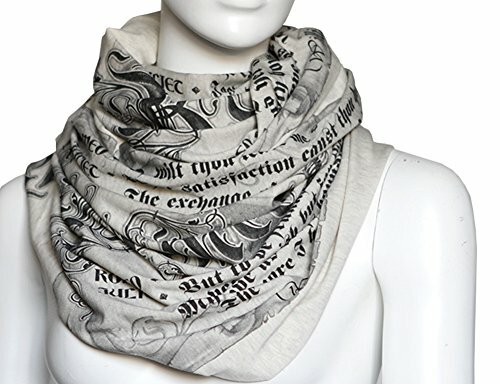 4 Marble Colours/3 Sizes. 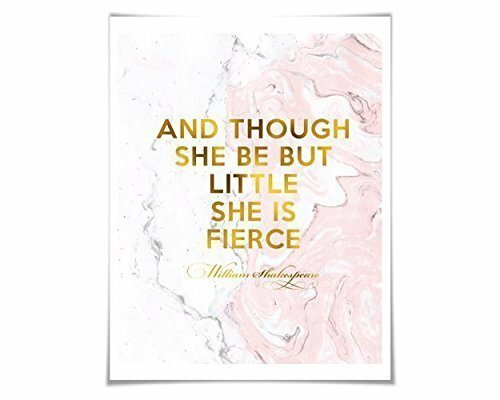 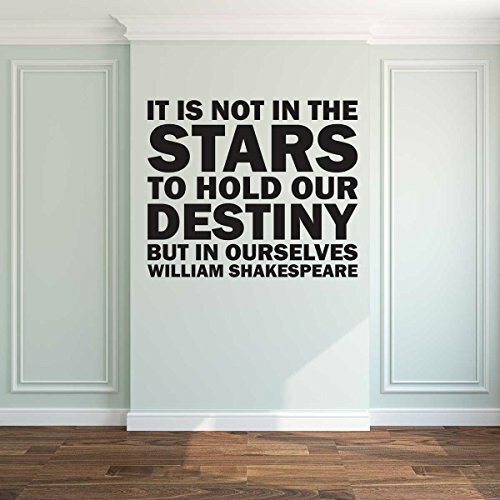 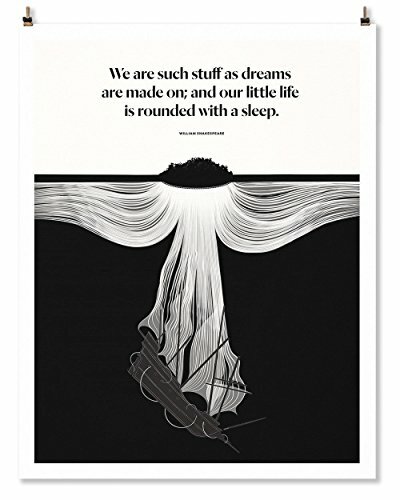 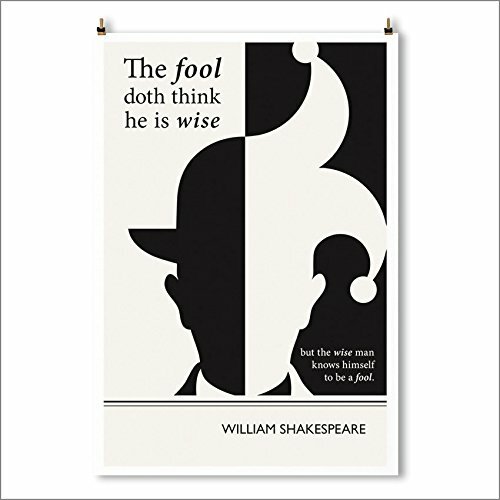 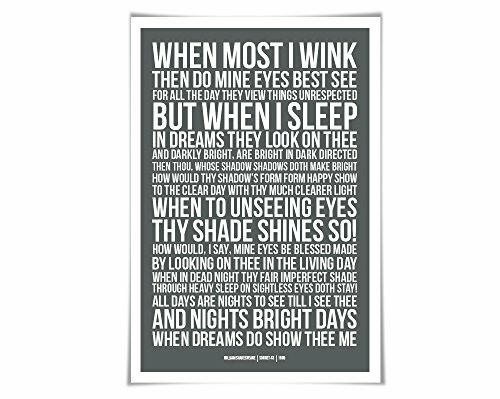 Nursery Poster Shakespeare Quote. 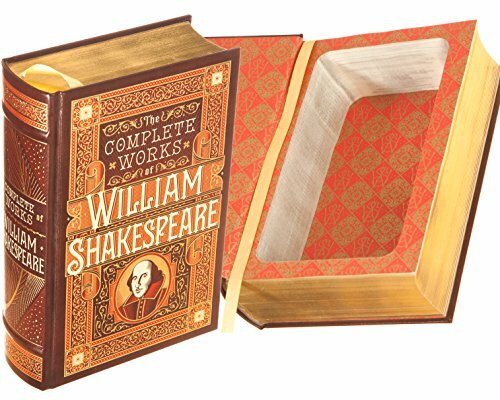 Posted on October 22, 2016 by Alyssa W. Christensen and filed under Articles, Featured Articles, Gift-Giving Guide, Gift Guides and tagged Featured Articles.